No matter how many years I end up living in North Carolina, I am a Florida girl through and through. This winter, much like the last and the many before it, had me bundled up and out of sorts. I dream of sunshine and this week, it has finally arrived both literally and figuratively. 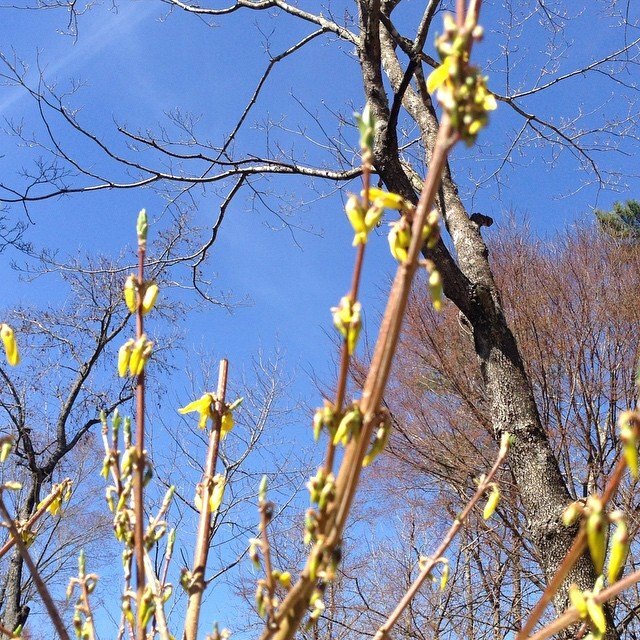 I snapped this photo yesterday of the first blooms of spring outside my window and I have to say, things are looking up. On Tuesday night, my husband and I had the chance to screen the new adaptation of Disney’s Cinderella and it was much like those little yellow flower buds, a breath of fresh air and sunshine. In a nutshell, Cinderella is just as delightful and lovely as one can imagine. The costuming and set design were spectacular and the storyline, while slightly more detailed than its cartoon counterpart, was just the right amount of reality and enchantment. What I loved about this version of the classic story was how closely it held true to the original Disney Animated film. The set design was almost familiar as if I already knew my way around the kitchen or the barnyard. And while there were a few additions to the story, they comfortably fit in this new version. I also loved the way certain themes from the animated version were somewhat muted here. For instance, while Cinderella has a fondness for the critters that surround her, they don’t actually speak in the film. Yet, they provided many smiles throughout the movie. 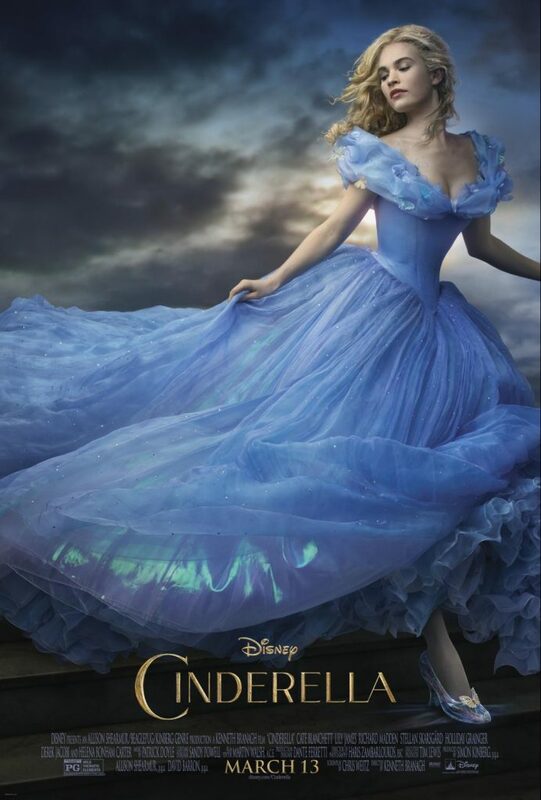 Cinderella is rated PG and while it was my husband and I who attended the screening, our six-year-old has been constantly reminding us that the movie will be released on March 13th! Because he has spring break next week, we’ll definitely be grabbing some tickets on Fandango to take the whole family. There is some loss in Cinderella, but in my opinion if your younger children are interested in the live action version of this classic, it would be enjoyable and appropriate for any age. Make sure you and your Frozen fans arrive early so you don’t miss the newest Disney Short, Frozen Fever! This cute film got lots of laughs from kids and parents alike so make sure to catch it! 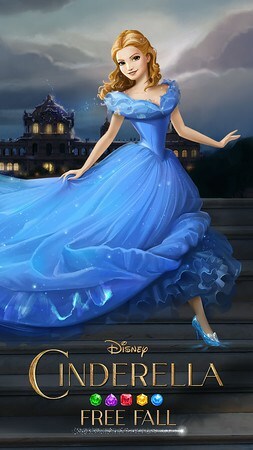 Finally, take the fun with you with the latest app from Disney Interactive, Cinderella Free Fall! Cinderella Free Fall is available for free on the App Store, Google Play, Windows Phone and Windows Store. Are you planning to take your family to see Cinderella? I can’t wait to hear what you think! 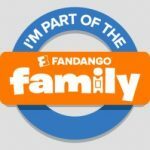 This post is brought to you in partnership with Fandango. All thoughts and opinions are my own.